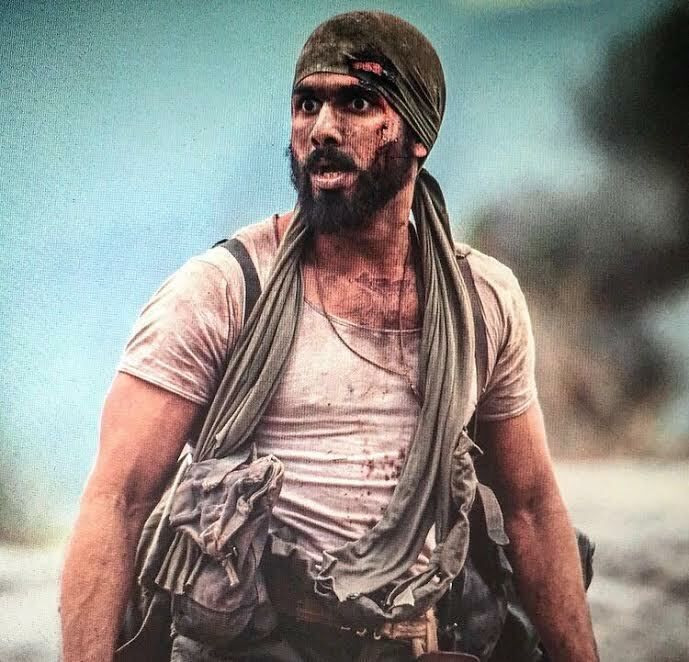 Is Shahid Kapoor role’s in Rangoon inspired by Leonardo Di Caprio’s in The Revenant? Shahid Kapoor who is all set to deliver another applaud worthy performance , going by the grapevine , is all set to sweep awards for Rangoon. The few who have watched Vishal Bharadwaj’s Rangoon, can’t help but draw comparisons to Shahid Kapoor in the film and Leonardo Di Caprio in The Revenant, a role that finally went on to win him an Oscar. Ironically, Shahid’s look from the period drama in certain scenes also bear an uncanny resemblance to Leonardo Di Caprio’s look from the multi-Oscar nominated film. In both the pictures, Shahid and Leo are both seen bruised and covered in mud with the backdrop of the heavy forest. Says a source, “The few who have watched Rangoon claim this to be Shahid Kapoor’s finest . While Vishal has kept most of Shahid’s character in the film under wraps , he is a surprise package in the film and will completely floor audiences with his performance. A lot of people have also been drawing comparisons to Shahid’s scenes and those of Leonardo Di caprio’s from The Revenant ,namely the portions that have been shot in the forest and during the battle scenes”.